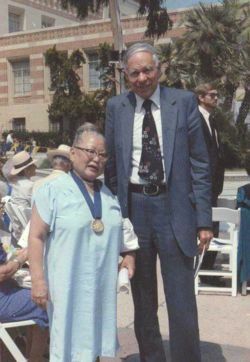 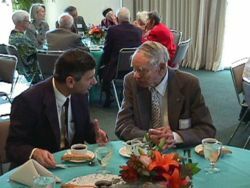 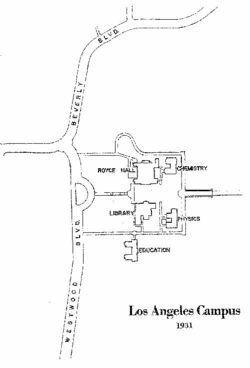 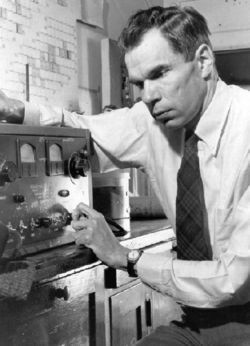 The Year Seaborg Entered UCLA as a freshman. 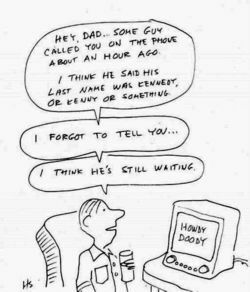 Cartoon Version of Seaborg's call from J.F.K. 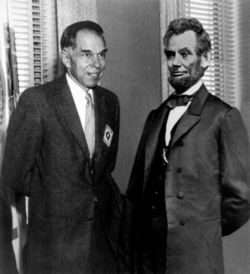 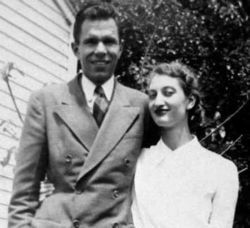 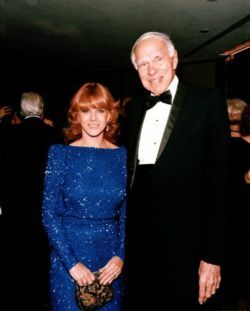 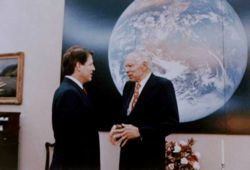 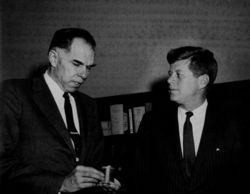 Ten U.S. Presidents Consulted with Seaborg, but On This Particular Day, Seaborg Posed WIth One Who Didn't. 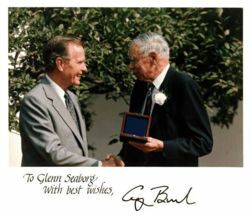 Seaborg's Telephone Call from L.B.J. 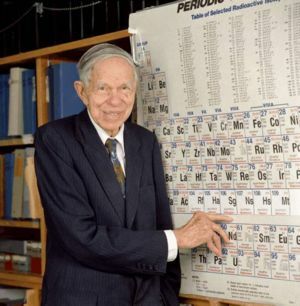 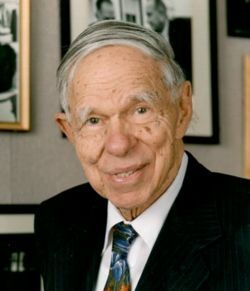 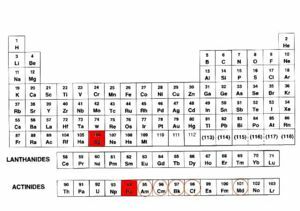 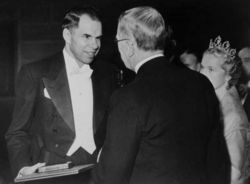 In 1951, Glenn T. Seaborg Accepted the Nobel Prize in Chemistry (with E.M. McMillan) for his work on the chemistry of transuranium elements.